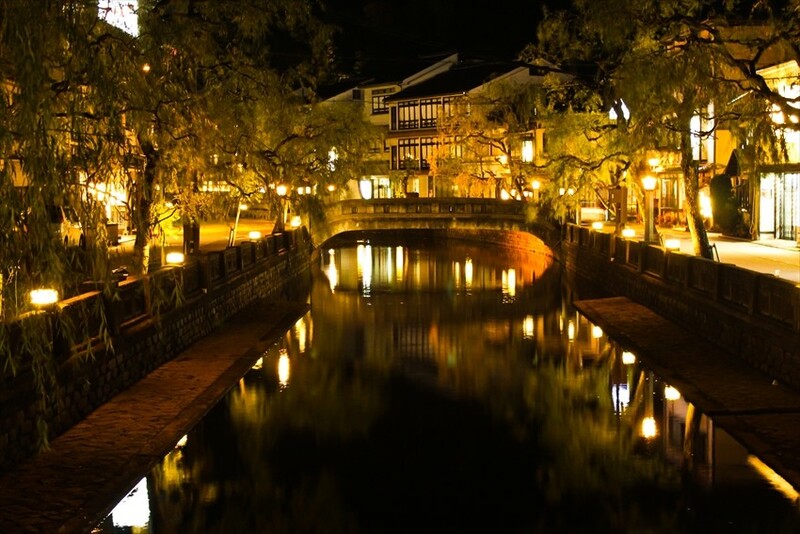 Kinosaki Town (城崎) in Hyogo Prefecture is hot spa town with a long history of well-established inns and shops. Here, you’ll see tourists walking outdoors in Yukata, an atmospheric scene. Kinosaki is not only famous for their hot springs, their unique cuisine such as fresh seafood is also famous. 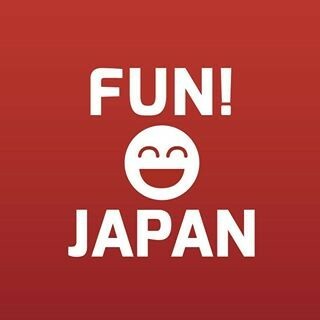 Take a look at these recommended restaurants in Kinosaki! A restaurant of a well-established fish store. On the first floor they sell fresh fish and the restaurant is on the second floor. The restaurant serves plenty of fresh seafood in bowls, set meals, course meal, and so on. They also have extensive menu for dishes. Plus, you can choose a fish from the fresh fish store on the first floor, pay a cooking fee for it to be cooked at the restaurant on the second floor and eat it there. Simply choose a fish from the lineup in the shop , then select your favorite cooking method such as simmer, bake, slice, and more. About 3 minutes walk from the main shop, there is also a branch's "Kaichuen Ekimae shop", and the second floor is a restaurant as well, similar with the main store. The relaxed Japanese-style restaurant offers dishes made from exquisite fresh ingredients. You can enjoy eating meals suited to your palate in this refined atmosphere. Fresh seafood sushi and rice bowls, Tajima beef steak, and a wide selection of meals made from ingredients harvested from the seas and mountains are gathered here. The sushi here is a beautiful sight to your eyes and it also brings joy to your taste buds. Crabs are offered during winter only. Not only are there spacious counters and tatami mats in the shop, for people who want to enjoy hot pot, private rooms are also available. Try these fine dishes at this long-established restaurant that has lasted three generations. Access: 7 minute walk from the JR Kinosakionsen Station. On the first floor, the shop sells fresh seafood, mainly branded crabs sourced from local harbors. Souvenirs are also sold here. On the second floor where the restaurant is, you can order for the seafood you bought on the first floor to be cooked. There are more than 100 type of dishes such as sashimi, rice bowl, tempura and it is such a wide selection you might troubled as to which one to order. 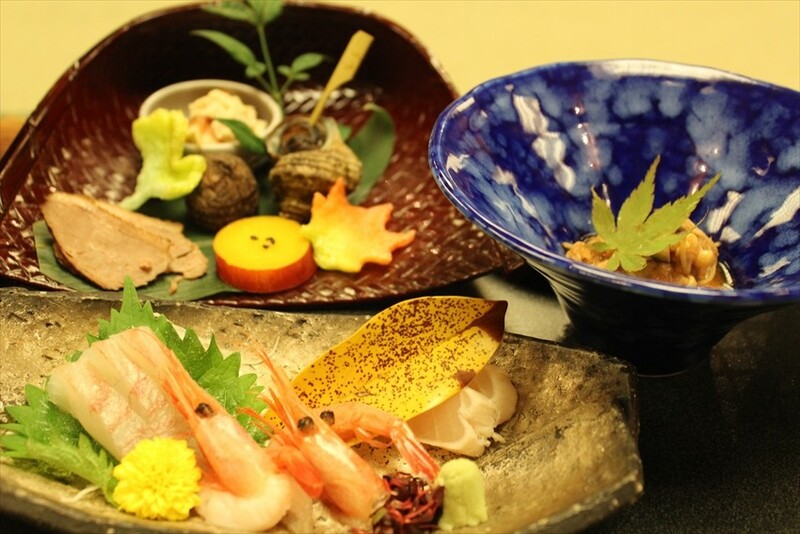 We recommend dishes made from seasonal local ingredients such as Tajima beef steak or seafood. Since there are various kinds of dishes and set menu, you can customize your order depending on how hungry you are. Access: 3 minutes walk from the JR Kinosakionsen Station.